Along with them, the fight between Mick Foley and Daniel Bryan will take place at 8 pm ET at the Bakersfield in California. Below is the preview of the tonight’s show. Scroll down and take a reading of it including the tonight’s match cards in few minutes. Last week, the show witnessed Bray Watt challenging Dolph Ziggler to have a game with Deam Ambrose at SummerSlam which is to take place later this month. However, he got defeated and injured. But the injury wouldn’t be able to stop him from going forward. The reports from the WWE.com states that he may play a vital role tonight. Also, we would some drama involving Raw and Smackdown, connecting it to what happened yesterday on Raw. Last night, Daniel Bryan came up to have a discussion over the recent feud which emerged between Randy Orton and Brock Lesnar. This tension between the two resulted in the brand split. Bryan and Foley had a word on the matter, and they got interrupted by Rusev. So, we can expect that this feud will continue tonight too. It will be interesting to see how this happens today. The preview gained from the WWE.com also points out this evening’s potential new SmackDown titles. Daniel Bryan while on Talking Smack of WWE Network pointed in the direction of creating a new tag team title for SmackDown. He said it in the presence of American Alpha. Moreover, the match between Heath Slater and Rhyno is scheduled to tonight. Its result will determine if Slater is getting signed for Smack Down or not. Let’s hope to see some real action in the Women’s category too without having to face Eva Marie a fake injury again. 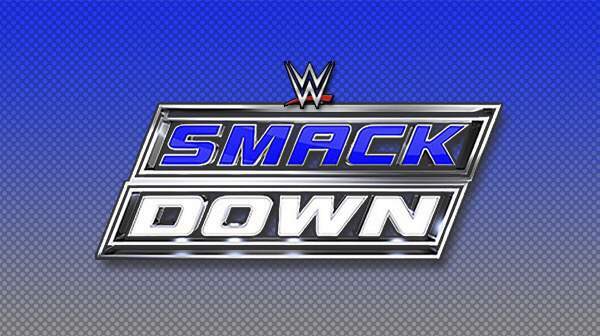 WWE SmackDown starts at 8 pm ET on USA Network.